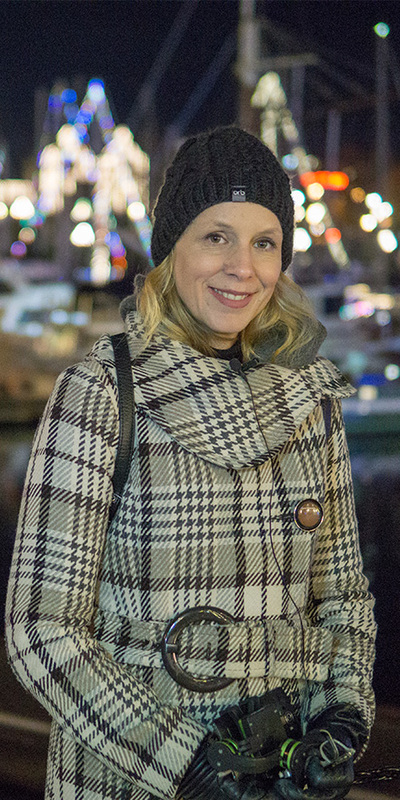 Over the next few weeks I want to share with you my festive guide to Victoria BC. These are our favouite things to do in Victoria B.C. at Christmas. Victoria really gets into the holiday spirit every year with lots of parades, decorations and fun things to do for the holiday season. So we will be sharing with you the best things to do in Victoria BC lleading up to Christmas. 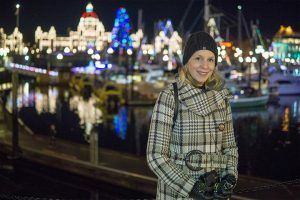 Victoria BC is a destination city all year round and Christmas time is no exception. There are so many fun things to do around Victoria BC at Christmas time. Tonight is one of my absolute favourite, the annual lighted truck convoy and food drive (website). The locals know it better as the annual Christmas truck parade. This is one of the most fun Victoria BC Christmas events. It starts every year just around the corner from our neighbourhood at Ogden Point and travels all the way to Langford. The Christmas truck parade 2017 was one of the biggest and best ever. Thanks so much for watching. Let us know in the comments if there is anything in particular that you want to see this Christmas season in Victoria. Next post: What Yin Yoga is Best for Lower Back Pain?